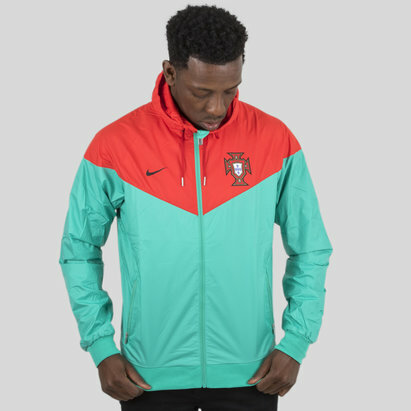 Famous for their swashbuckling style of football and elite top-level players such as Cristiano Ronaldo, Portugal are admired by football fans around the world. 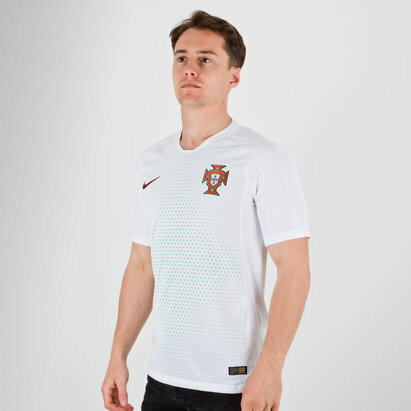 If you're looking to show your support for Portugal, you can pick up the latest home and away Portugal football shirts from Lovell Soccer. 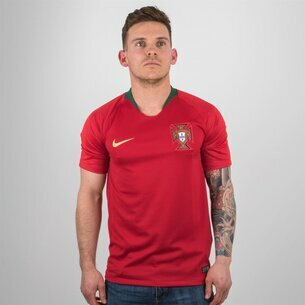 Check out our full range today.